The year 2014 will be a turning point for Afghanistan. With the elections in April, the leadership of Hamid Karzai (in power since 2002) will come to an end. 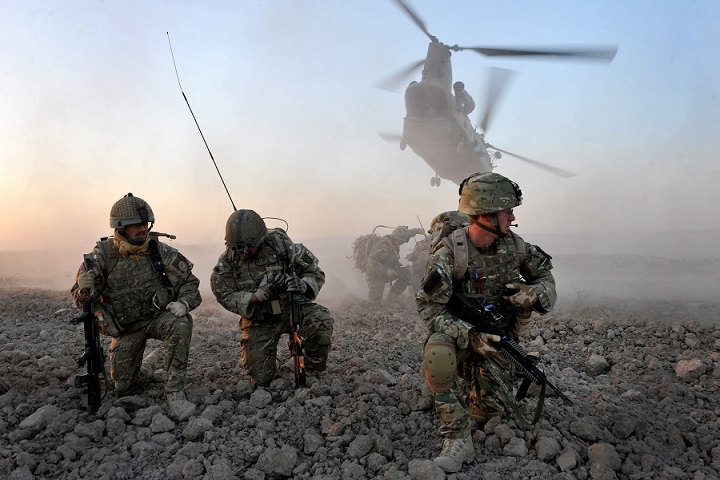 In December 2014, NATO troops will formally end the ISAF operation. These are events so significant that in their aftermath the reality of Afghanistan will be an issue of a totally different nature than today. President Hamid Karzai has maliciously been called “a Western puppet” by his opponents. Meanwhile, in recent months, he has changed his attitude to the western allies. H. Karzai has set tough conditions for signing a strategic pact with the United States. At the same time, he has accused the Americans of attacks on Afghan civilians, of a lack of good will to resolve the conflict in Afghanistan, and even of organizing terrorist attacks and impersonating the Taliban movement. In the face of Karzai’s malevolence, the U.S. Congress almost immediately threatened to cut by half the planned funds for support for Afghanistan. Discussions have also started about the point of further military presence in the country.